Ehud is a Ph.D. candidate in Mathematics and Machine Learning at Bar-Ilan University. He earned his M.Sc. in Bioinformatics and B.Sc. in Biology and Computer Science. Ehud is responsible for algorithmic research at Sense. He brings more than 10 years of experience in both academia and industry in unsupervised machine learning, data mining, graph theory and optimization algorithms. 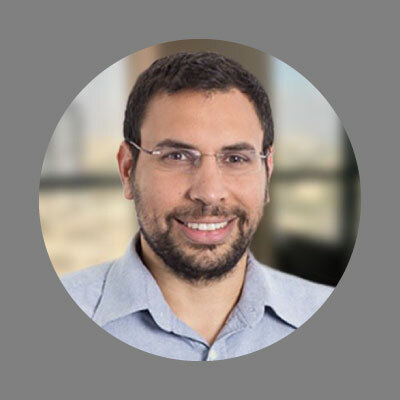 Prior to working at Sense, Ehud served as Data Scientist at SQream and Sr. Data Scientist at Clinetix and Correlor Technologies. During that time he was also a lecturer at various colleges in the fields of data mining and mathematical theory.